Targets potential customers based on keywords within the content they’ve recently viewed on the internet. Highly targeted. Reach potential customers already reading about your product or service category. 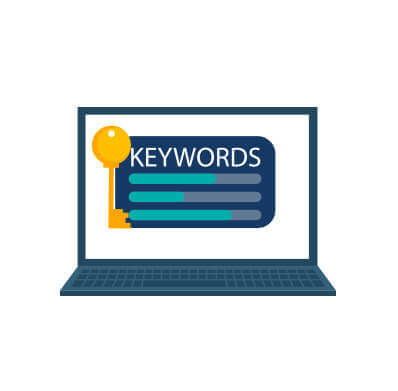 Keyword contextual targeting will benefit any pool construction, service, hot tub, or retail company that wants to reach people reading about their product or service category.